The right care of the floor recommended by an expert. Here you will find everything your have to know in order to advise your customers. 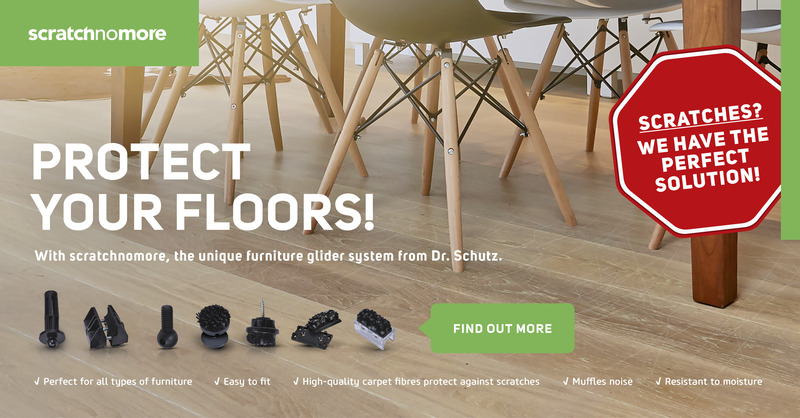 For over 50 years eukula, the wood floor brand of Dr. Schutz, has stood for innovative and sustainable product systems for wood, parquet and cork floors. 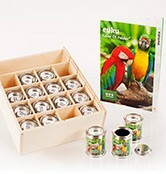 Our competent team gladly supports you in the successful marketing of eukula products in your specialist shop/business. Product search made easy. Here you will find the right after care product for the needs of your customers. The right care product for every floor: Here you will find everything you need to know to advise your clients on protecting and maintaining their floors. Here you will find the right marketing tools at the point of products and sales to support your retail business.